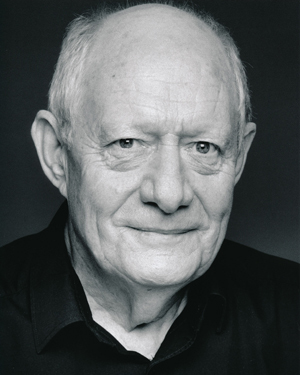 Ian is well known for his television appearances such as George in Men Behaving Badly. He recently appeared in Benidorm as Mr Dixon. He has just finished a tour of Japan with ROH in Macbeth playing Duncan.